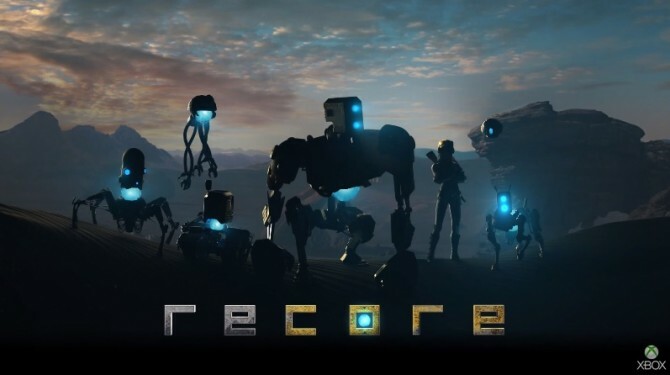 ReCore, the latest inclusion from Microsoft got a release date during its E3 showcase. The game will be available for both Xbox One & Windows 10 PC. Join Joule Adams as she leads a group of Corebot companions on an adventure to save mankind in the dangerous world of Far Eden. Take a look at the first gameplay trailer of ReCore. It will also be compatible with the new Play Anywhere program. The Game will be launching on September 13. LEAKED: AMD Radeon RX 480 beats GeForce GTX 980 in Benchmarks!